So you have finished rinsing all the dishes from that grand turkey dinner with friends and/or family. Now your brain has advanced to the Christmas festivities. One of your facetious tasks is to plan your signature alcoholic beverage for the Christmas celebrations. Well relax, I have the perfect solution to that detail. 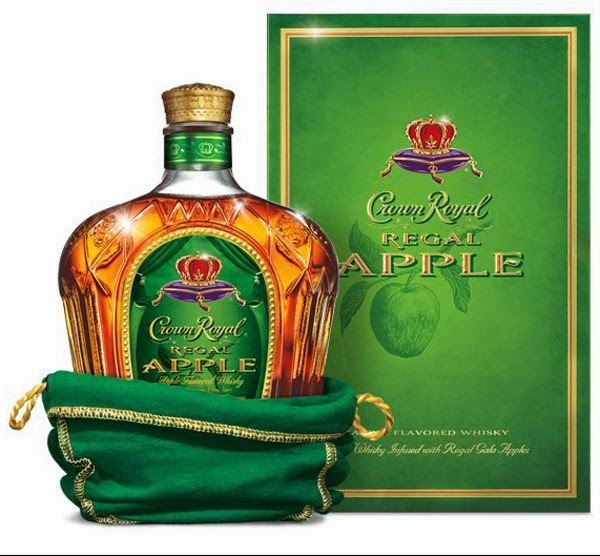 Did you know that Crown Royal has recently introduce a new Regal Apple Flavored Whiskey? 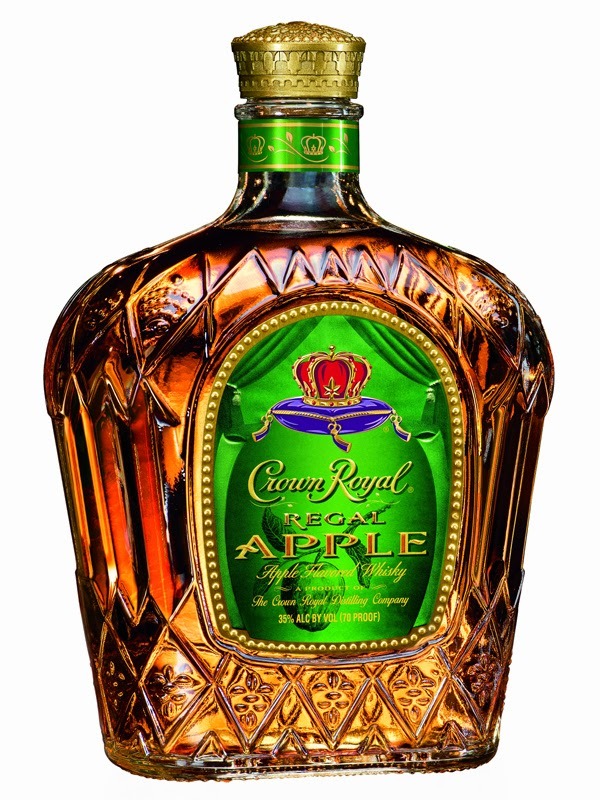 Crown Royal Regal Apple is a unique blend of hand-selected Crown Royal whiskies and Regal Gala apples resulting in the perfect balance of robust whiskey notes and crisp apple flavor. The apple extension is a great option for those fun-loving whisky drinkers looking for a high-quality flavored offering from a brand with a history of fine whisky making. To maintain the essence of the Regal Gala apple, the apples start in a mixture of water and alcohol. The mixture is then distilled and specific selections are collected based on aroma. The aromatic fractions are blended to achieve the resulting apple flavor characteristics of the Regal Gala apple. The 70 proof (35% ABV) whisky opens with a slightly tart, crisp, apple flavor balanced with signature Crown Royal whisky with notes of caramel and light spice. The blend creates the ideal balance of flavor and whisky, finishing on a crisp apple note with balanced sweetness, culminating in a full-bodied smooth finish. 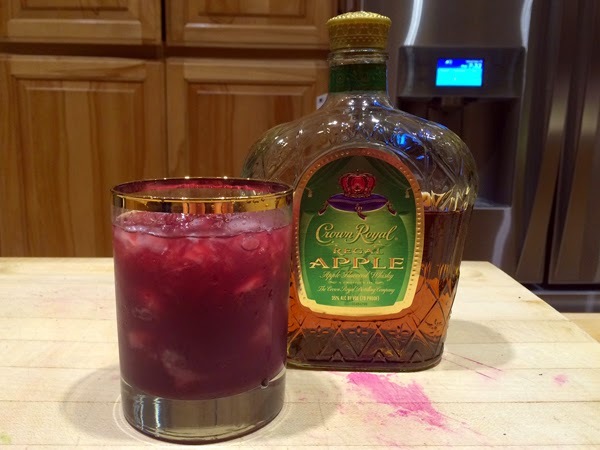 Pour Crown Royal Regal Apple in a rocks glass filled with ice. Top with cranberry juice and stir. As your party-goers discover this uniquely smooth flavored whiskey, remember to please enjoy responsibly.